Limied time Offer – Free Maintenance Fee (till June 2021)!! If you’re genuine buyers, we will do our best to get the best units and discounts for you. We’re regret that some of the premium units are only released upon request. Do expect the premium units are more expensive 20%-30% than typical units. Sea View units – Hot Selling! Leave your contact HERE, Country Garden’s Direct Sales Staff (Singapore/ JB/ Shanghai, depending your preference) will get touch with you at the soonest. 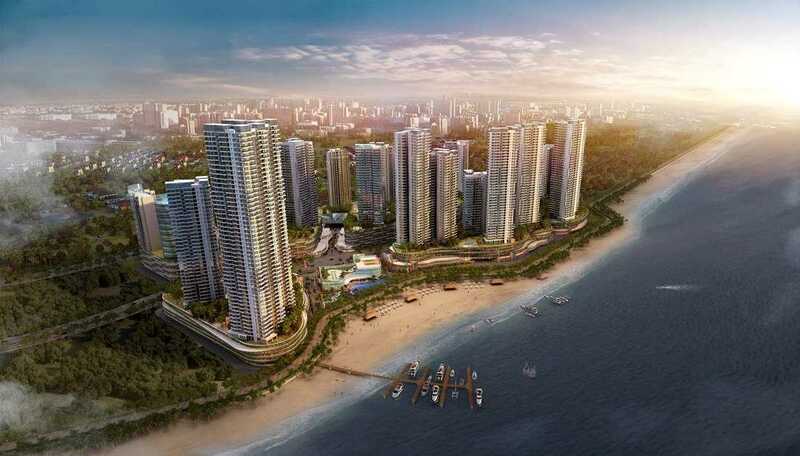 Country Garden Danga Bay is a Freehold Mixed Development built on 57 acres of sprawling sea-fronting land. Country Garden Danga Bay comprises of luxury service apartments, commercial, leisure and entertainment amenities. 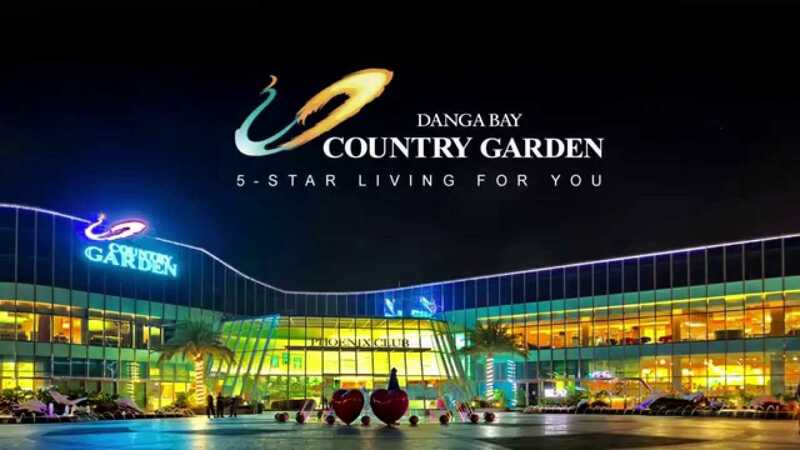 Country Garden Danga Bay is strategically located along the Jalan Skudai, it has spectacular coastal and panoramic sea view overlooking to the Straits of Johor and stunning city skyline of Singapore. It is merely five minutes from Johor Bahru City Centre and the Singapore-Johor Checkpoint. Country Garden at Danga Bay Landscape Design has won the Bloomberg International Property Awards (Asia Pacific) in year 2014. Bloomberg has 70 expert with great experiences in the property industry assessment. As the first oversea project, Country Garden at Danga Bay has won the honor and showing the great ability and influence in the Asia-Pacific market. For Phrase I, Windmill Condominium is adapted high brightness and ventilation, low density, and 360 degree view for every single unit. Podium consists of swimming pool, gym room, tennis court, unique landscaping design. The Variety choices of the unit layout, along with high appreciation and practical living space. Beside that, Singapore quality’s furnishing standard which is ready for move in condition. The phase 2 first tier Sea View – Bay Laurel had been released for sale. Don’t Miss! In 20 years, she has been a practitioner in China’s urbanization across more than 200 cities , bringing modernization in the landscape, improving the quality of people’s life. Every place Country Garden created has become the spectacular scenery and a postcard of the city, with unforgettable gardening environment and first class property management that make people feel comfortable and safe. The architecture and management of every new community should stand the test of history. Wherever Country Garden goes, she aims to build first-rate communities! 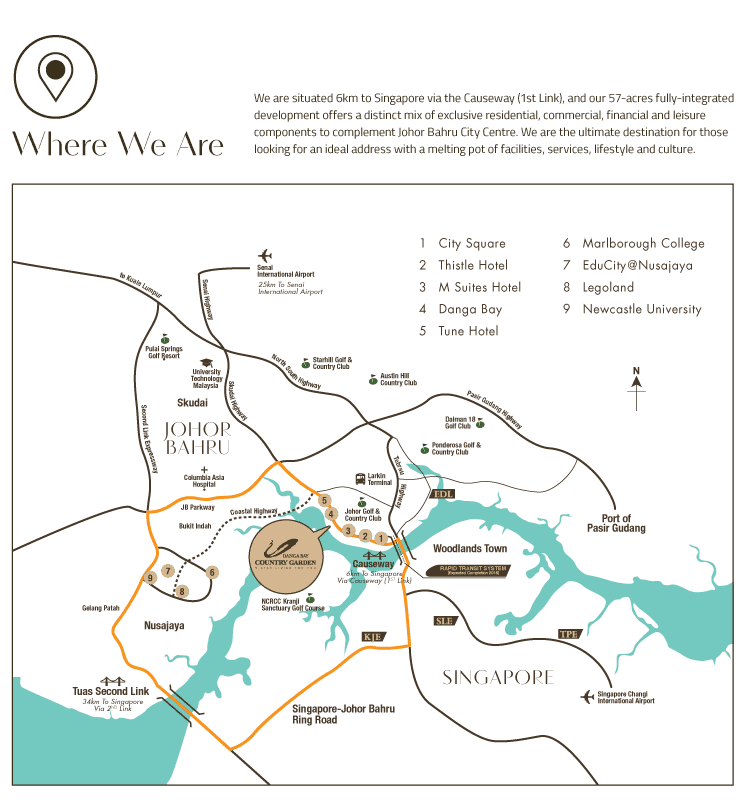 Therefore, over 1 million people chose Country Garden as their homes. Country Garden is a company listed on the Hong Kong Stock Exchange in 2007, a company with over 100 billion RMB in sales and over 10 billion RMB tax payment in 2013, and a company complying with laws and regulations. Country Garden has over 70,000 employees, selling properties with fine finishes and decorations at an average price of only 6000 RMB/㎡, which is the lowest among the top-10 property developers in China. Country Garden endeavours to provide housing with the highest value-to-price ratio for the whole world. “To shape a prosperous future through our conscience and social responsibility”. Country Garden and its founders are dedicated to charitable activities with aggregate donations over 1.9 billion RMB. This is Country Garden, a company constantly fighting for the development of a harmonious society. For more about the developer, click here. Why Country Garden @Danga Bay? MEGA INTEGRATED MIXED DEVELOPMENT, yet Low Density living over a Large Acres. Bay Laurel at at Country Garden Danga Bay will consist of residential block 14 and 15. Block 14 will consist of 14A and 14B blocks. Total about 456 units. L1 to L5 is carpark. L6 is facilites like swimming pool. L7 is 1st storey. Block 14A has 6 units in a floor. Block 14B has 8 units in a floor. They all comprise almost all of 2, 3 bedroom units. Block 14A has 47 storey (actually is level L53). There are two unit of 4 bedroom units at 47 storey. Block 14B has 22 storey (actually is level L28). Bay Laurel just Launched!! Unit Selling Fast. All units are international lot and foreigner allow to buy below $1 million unit from old scheme. Please call us for details of the Special Promotion Price and Packages. Limited Period and Units Only. Grab or Regret! Buy DIRECTLY From Developer, Buyer NOT NEED Pay Any Commission! Call us now for details! To eligible for online promotion, do submit your inquiry using the contact form below. Our developer sales staff will assist you further directly.